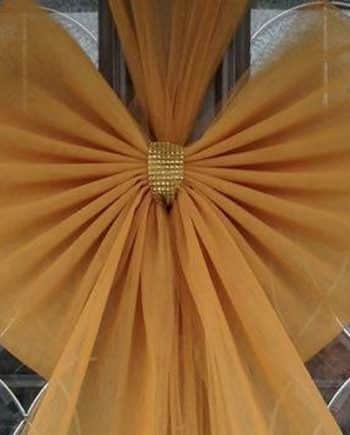 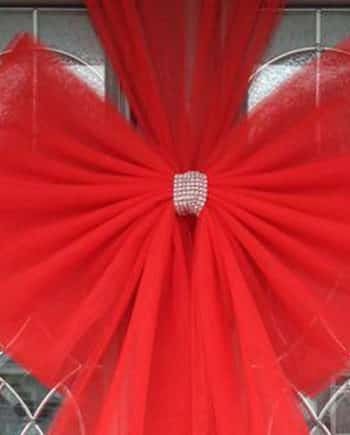 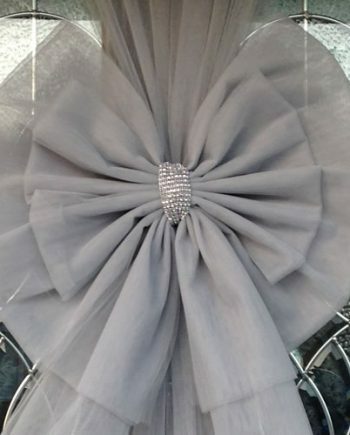 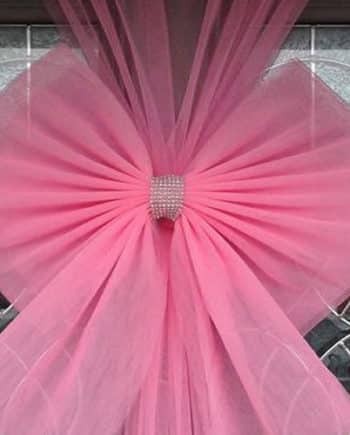 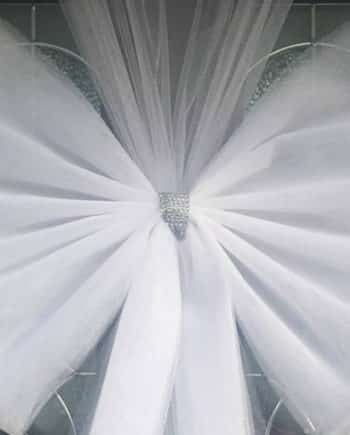 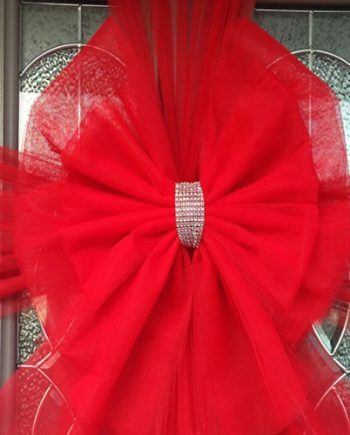 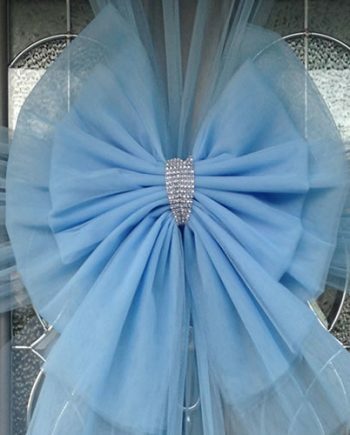 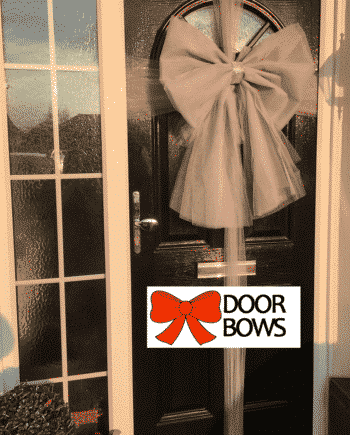 Buy Christmas Outdoor Door Bows, also perfect for Weddings, Events, Prom Nights & Christmas Decorating - Our Door Bow Decorations arrive ready to use with full instructions for easy fitting in a quality wrapping so ideal for a present for someone special too. 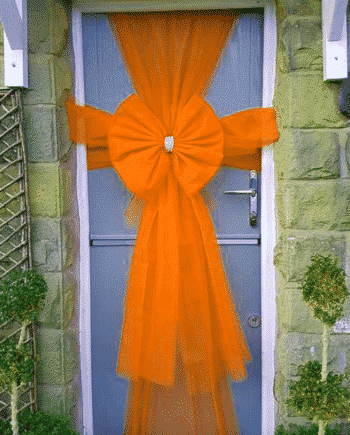 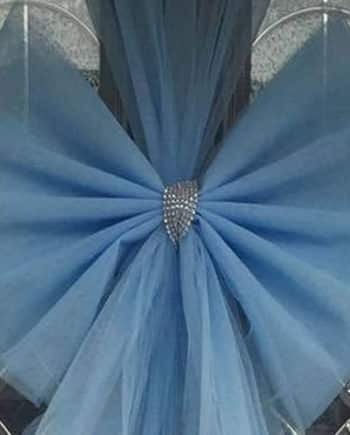 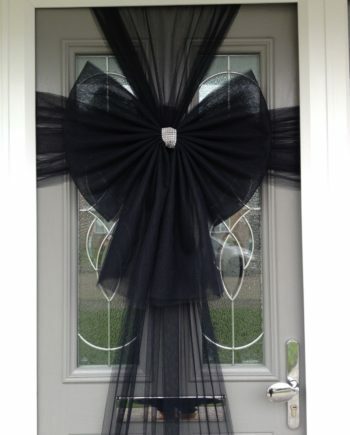 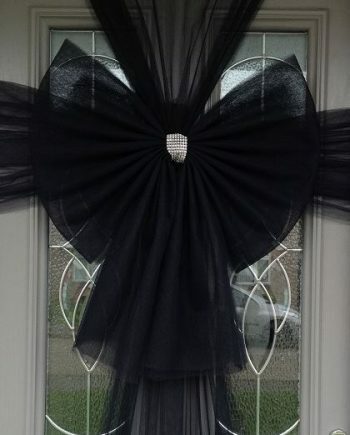 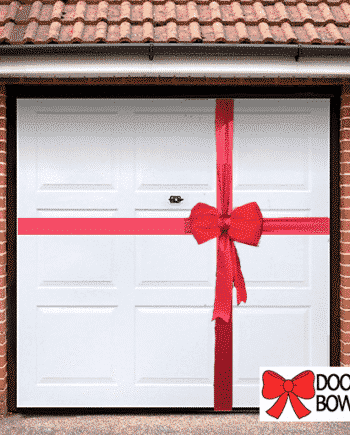 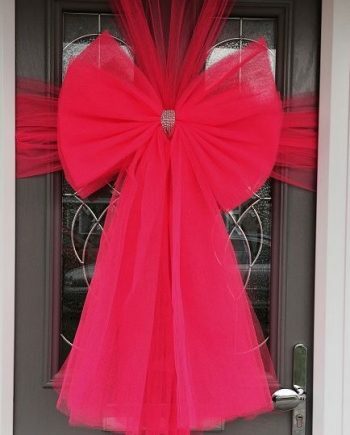 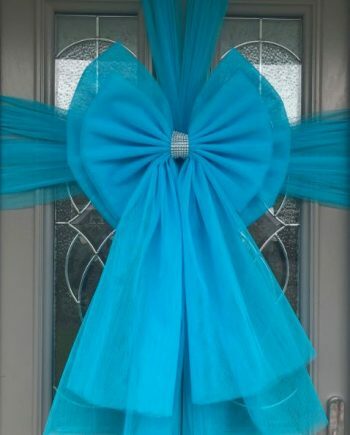 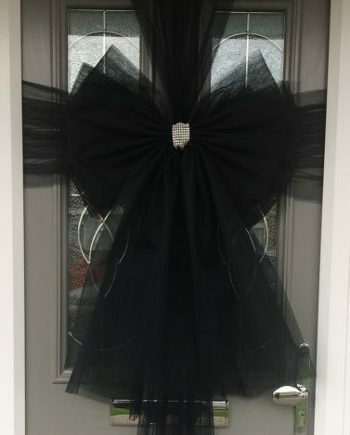 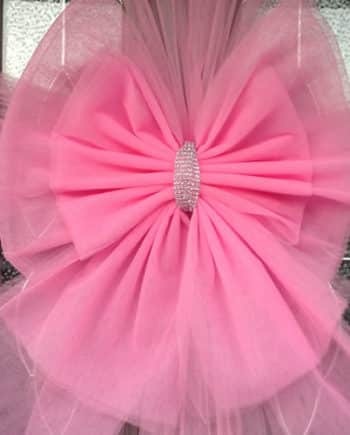 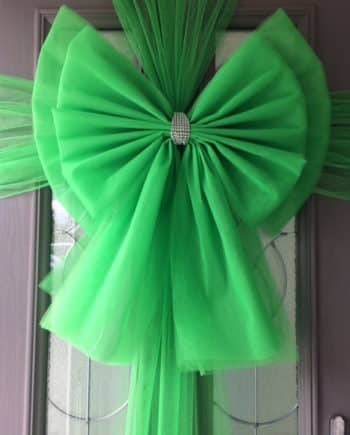 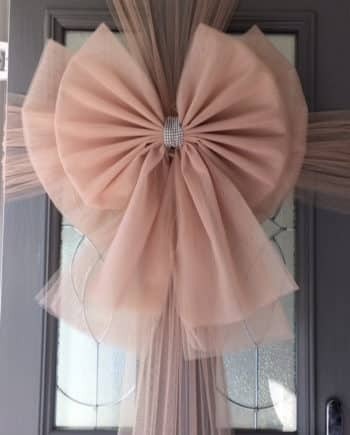 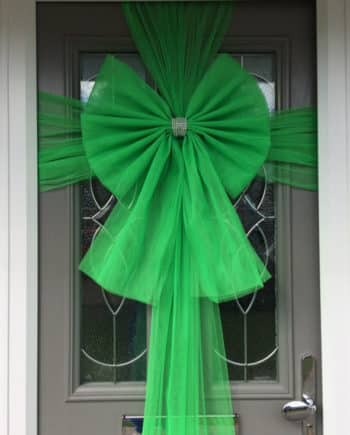 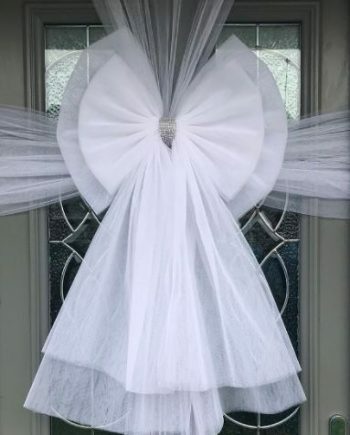 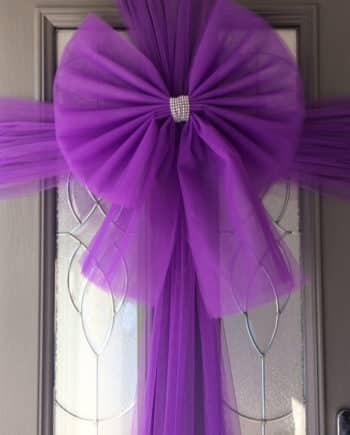 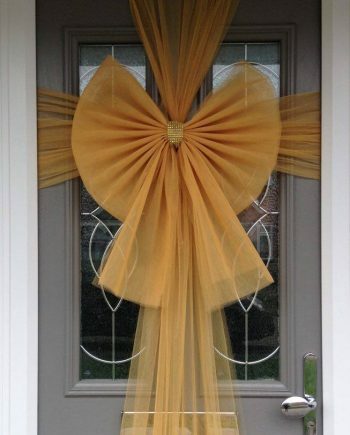 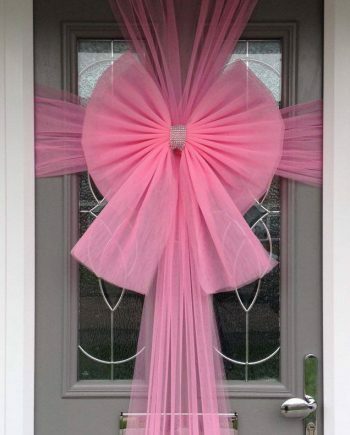 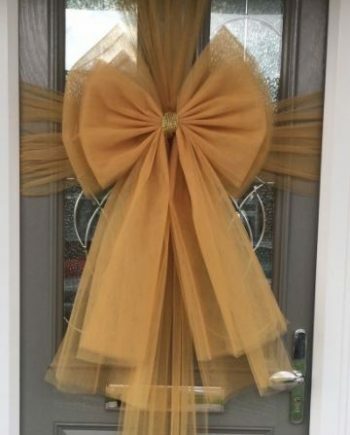 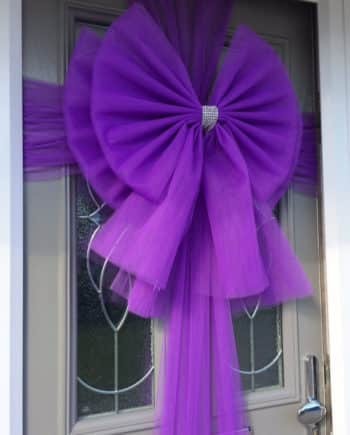 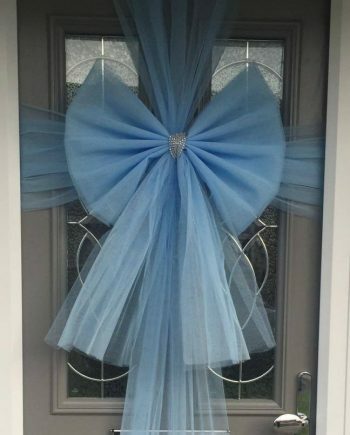 Our Door Bow Decoration kits include everything you need to add the door bow to your door, its very very easy, the Door Bow pack includes the door bow, door wrapping material and all fixings you will need. 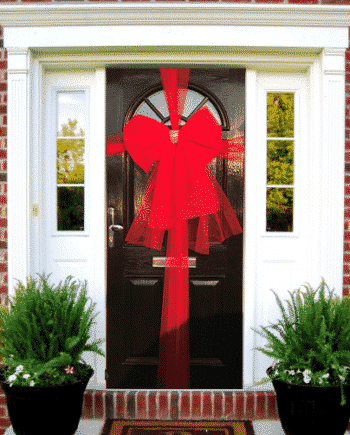 The door bows are made of a specialist weather resistant material so suitable for outdoors - they will not leak colour, will not droop and will not change shape in damp conditions. 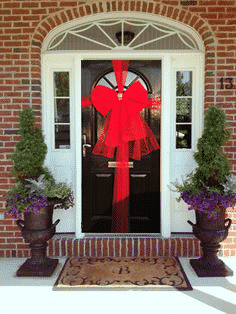 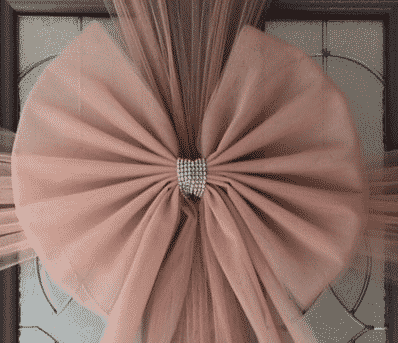 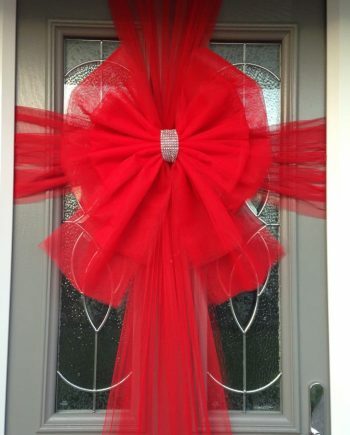 These Door Bows are brilliant to dress your door this Christmas to welcome your guests over the festive period. 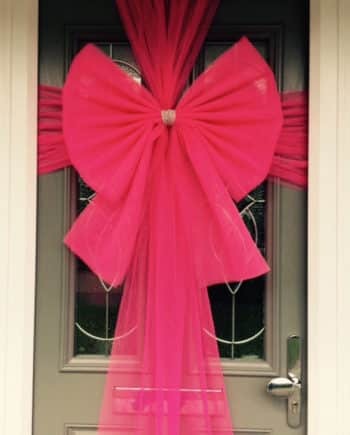 We are the original door bow company - we've been making big bows for cars, buildings and doors since 2003.